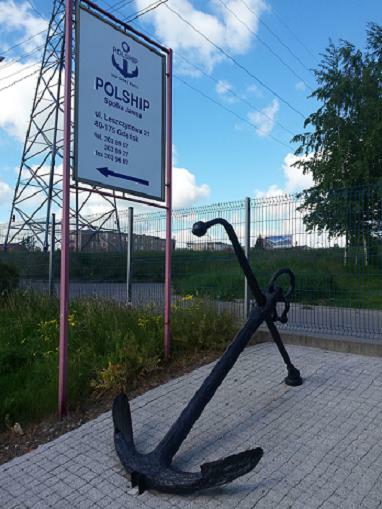 POLSHIP was founded in 1997 and since then we have cooperated with many companies from all over the world. In our warehouse you can find a lot of spare parts in stock that is why we can offer short delivery time, perfect quality and what is more important - good price. In our workshop we can regenerate and repair used parts. To complete our service, we are able to delivier your spares to any place in the world in economical rates. Our experianced staff will be glad to answer all your questions. We have many parts in our offer but we mostly specialize in Oil and Water Pumps, Compressors, Purifiers/Separators, Hydraulic, Electric and Conditioning Equipment, El. motors and many others. Our experianced staff will be glad to answer all your questions.